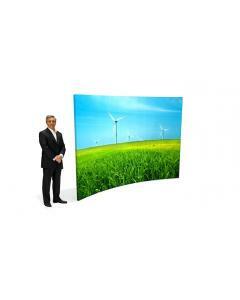 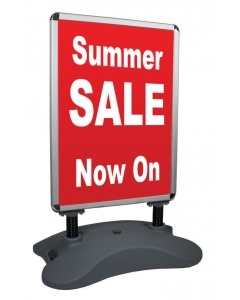 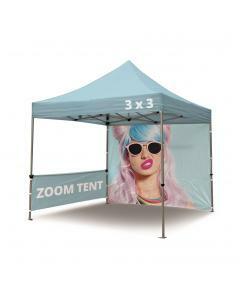 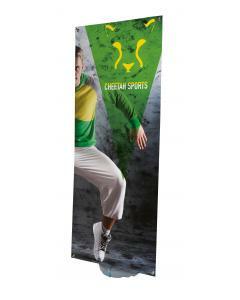 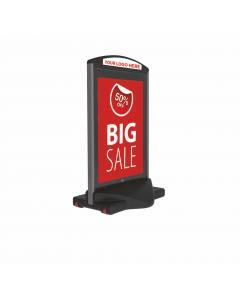 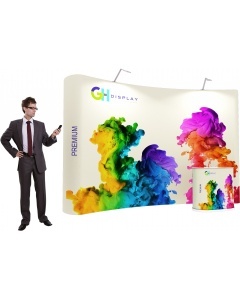 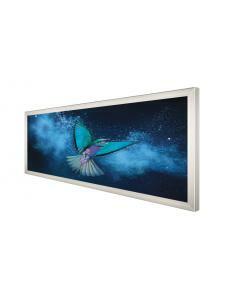 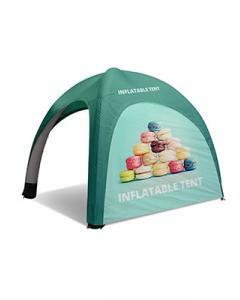 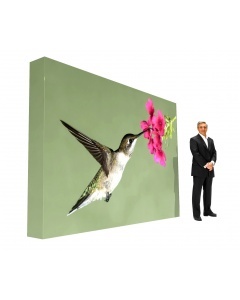 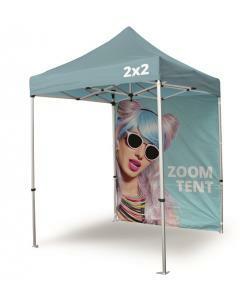 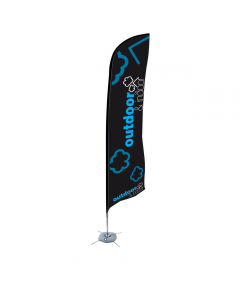 The Outdoor Pop Up Banner is high impact external banner that can be put up in seconds. 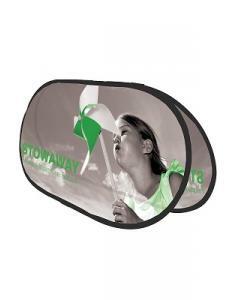 Available in three sizes and each one comes with a handy carry bag. 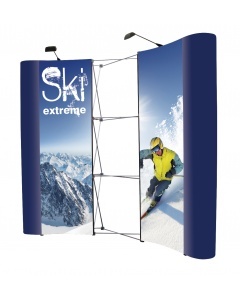 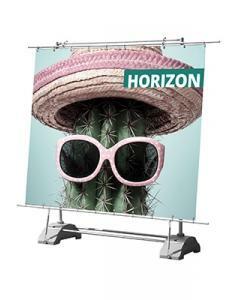 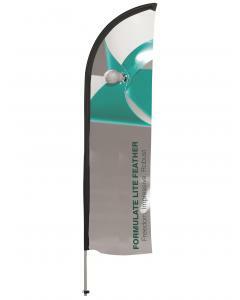 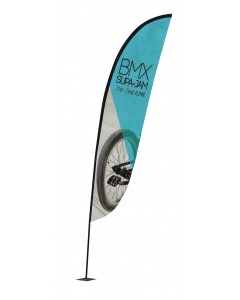 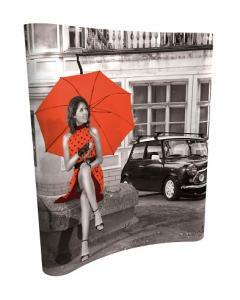 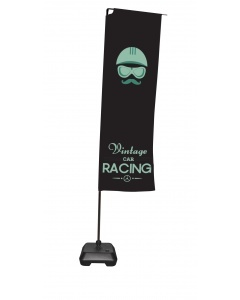 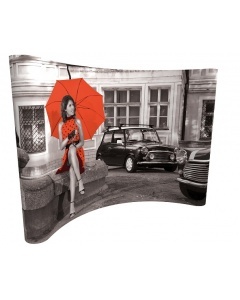 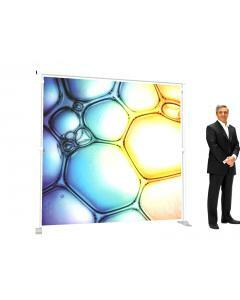 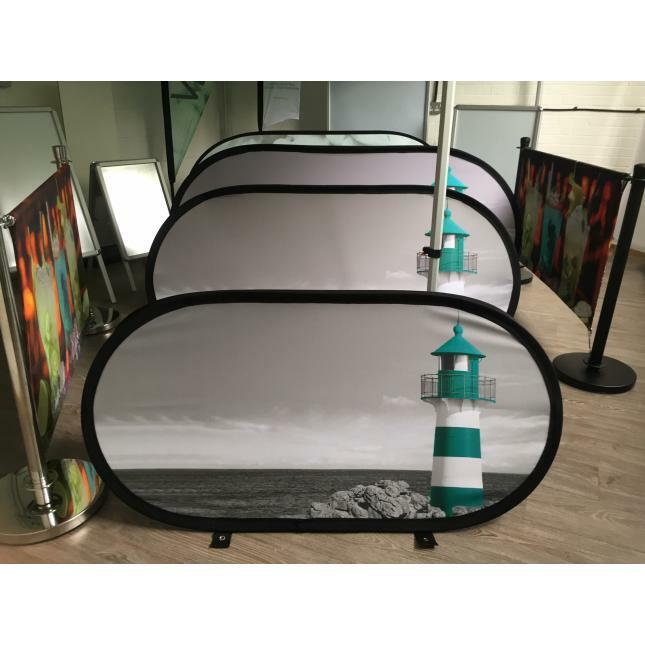 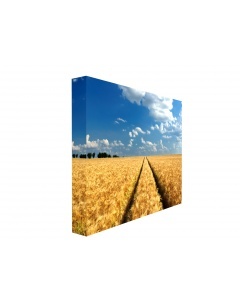 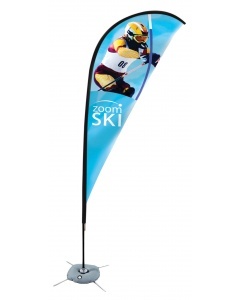 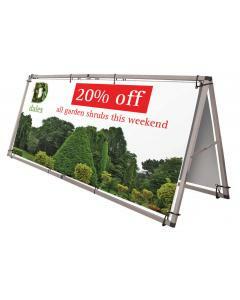 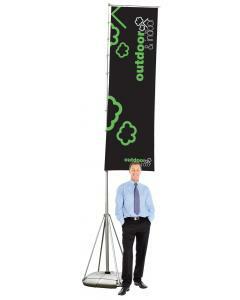 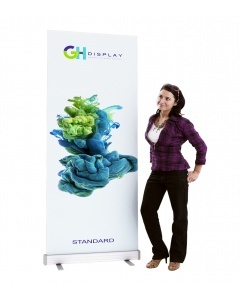 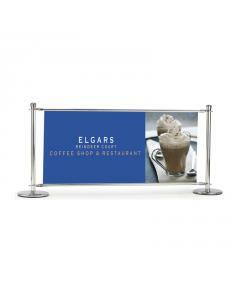 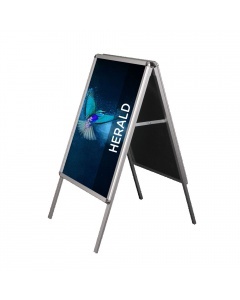 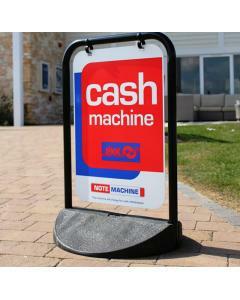 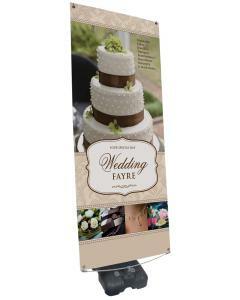 The simple pop out banner frame is made from sprung metal which springs into place and is held down with pegs. 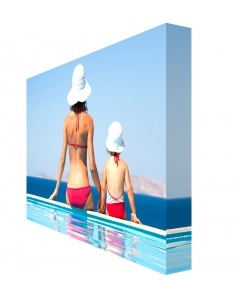 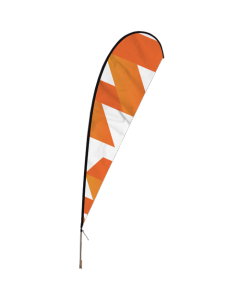 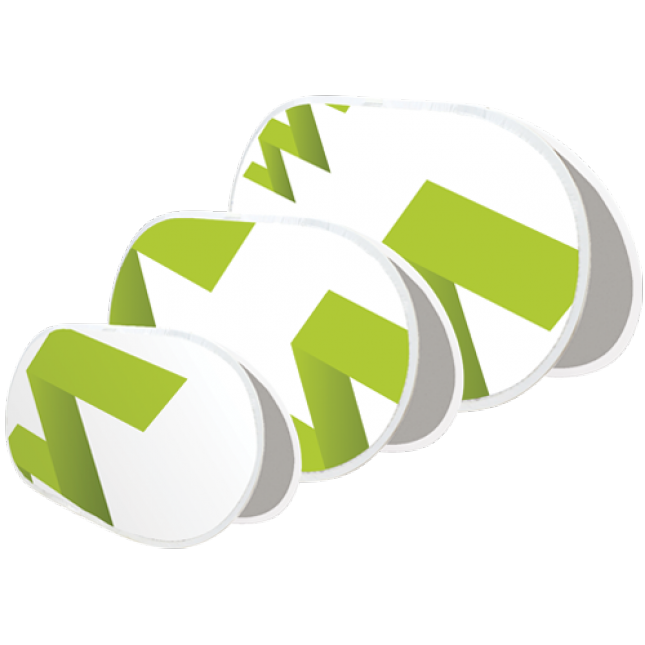 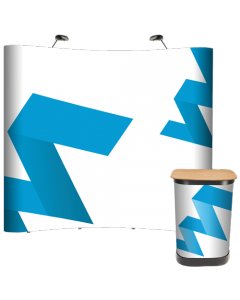 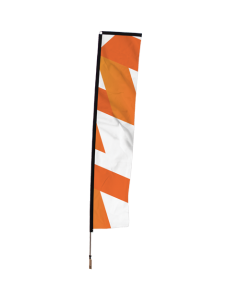 It comes with two custom printed fabric graphics maximising your branding or messaging opportunity. 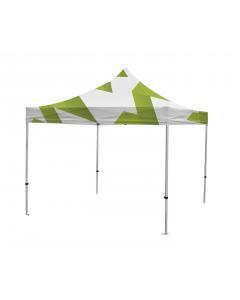 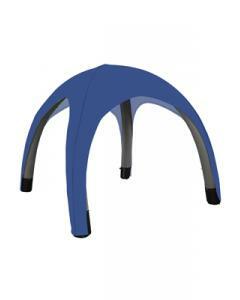 It is weather resistant and can withstand winds up to 25 mph. 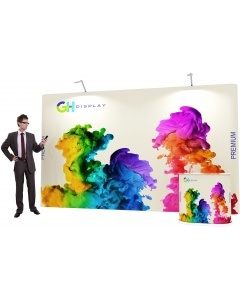 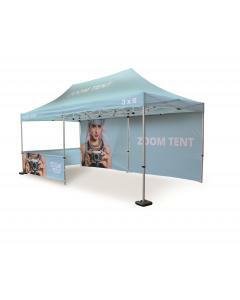 Why choose the Outdoor Pop Up Banner?